Dried cuttlefish, a photo by martynjbull on Flickr. 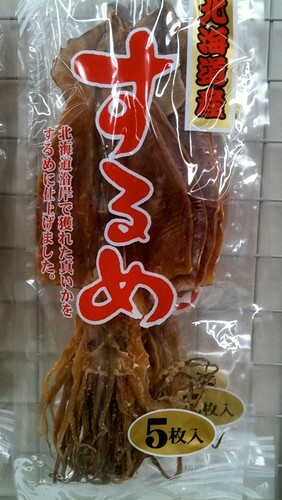 At the Japanese supermarket, I found this freeze dried cuttle fish. It looks unappetising so I’m wondering what else it might be used for. Beating off intruders? Planting bulbs? Actually, if you open it the smell might be strong enough to keep intruders away!